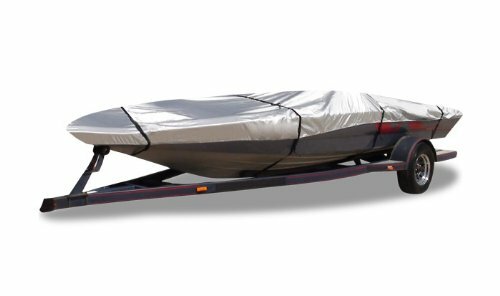 The Silver Shark boat cover is a cover for any type of weather. The Silver Shark will withstand the harshest sun, heaviest rain and will even endure snow. This cover is made from a 300 denier polyester material and is both UV treated, to protect your paint from fading, and 100% waterproof. Material is also breathable to prevent the growth of mold and mildew. This cover includes a heavy duty shock cord hem for a tight, snug fit and is also trailerable. The Silver Shark is waiting to help you tow your boat to the lake this summer. 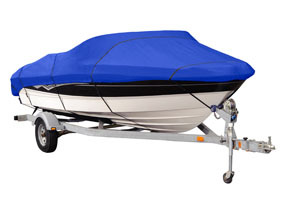 The Triton boat cover is made from a tough and durable 600 denier polyester material. This material is UV treated and 100% waterproof for full sun and moisture protection. Cover is fully breathable to prevent the growth of mold and mildew. The Triton displays superior durability in even the harshest weather conditions. This cover is so strong we offer a 4 year warranty. Cover is fully trailerable and includes tie down straps for extra security. This cover is designed to keep your boat looking new. 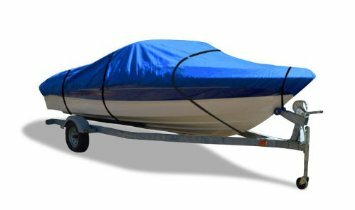 Our Ripstop boat cover is made from a ripstop polyester fabric that will provide your boat with optimum protection from the elements. This cover is made from 3 heavy duty layers. The outer ripstop layer is waterproof with a UV resistant finish, so your boat will be protected rain or shine. The middle layer is made from a waterproof, yet breathable membrane, to prevent mold or mildew from growing. The inner most layer is nonabrasive and the microfiber fleece will help protect your boat from dings and scratches. This cover has a sewn in venting system that allows an ample amount of air to flow through the cover. This further helps with billowing and with prevent mold or mildew to form under the cover. A buckle and strap system is included so that you can keep your cover secure in windy condition. 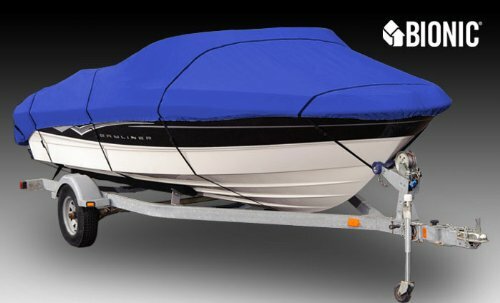 We have teamed up with Bionic® Yarn, to produce a state-of-the-art, completely unique multi-layer Bionic® boat cover. More refined and better protection than marine acrylic covers, our Bionic® cover is comprised of three unique layers. The outer layer is made from waterproof BIONIC® Ripstop and has a UV resistant finish. The middle layer consists of a waterproof, breathable membrane that is capable of keeping water out while allowing moisture to escape, preventing the growth of mold and mildew. The interior layer is made of a soft and thin microfiber fleece that will protect your boat from scratches when in storage or in transit. This cover is produced through the patented Bionic® thread structure that increases the strength of the fabric while refining the texture, resulting in a more durable cover that will not scratch or harm the exterior of your boat. Cover comes equipped with a sewn in venting system for added breathability and a buckle and strap system for secure trailering. The Bionic® cover is also created from 100% environmentally friendly materials, making it the first ever high performance boat cover to be made from eco-friendly yarn. Our Bionic® boat cover sits at the forefront of innovative cover technology and is guaranteed to keep your boat protected from rain, sun, snow, dust, dirt and all other harmful elements! *Independent testing shows the Bionic® material to have a water hold out measurement 20x greater than outdoor fabric experts say is necessary for waterproofing. After Xenon Arc testing designed to show how well a fabric holds up to UV rays, our Bionic® cover showed virtually no degradation. Our Bionic® cover also underwent intensive salt and fresh water testing and showed virtually no change in fabric strength. This material is proven to protect against the harshest conditions! While making your own playground will take some arranging, it is for sure that your children will practice as they are having some good times. The great part about this is the playground does not need to be tremendous, and along these lines costly. A wide determination of swing and slide sets just as towers and sandboxes can gain for huge experiences paying little respect to the playground’s genuine size. o How much space is accessible for a playground? o Is the region shielded or for the most part outside? o Are you willing to construct the hardware starting with no outside help or would you rather get them as units? o How a lot of cash will you put aside for the venture? o What wellbeing issues do you anticipate with the playground? One thing you ought to recollect: greater doesn’t really mean better. This is especially so when space is constrained. You simply need to fuse key pieces that will connect with your tots. Extraordinary thing about youngsters is that 90% of the fun they escape playgrounds originate from their own creative energy. The staying 10% you give is simply to give them something to work their brains on. Choices for playground pieces have likewise related to clients with the constrained space and in this way have put out littler variants of play structures like swings and slides. Play sets made of plastic are ideal for little youngsters. They are light and in this way setup is simple, and it is convenient also. They can likewise arrive in a wide determination of splendid hues for smaller than expected playhouses, wilderness rec centers, and swings. 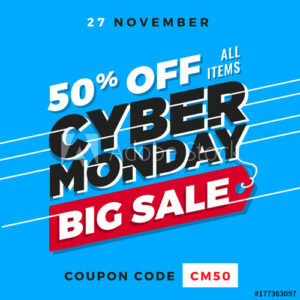 They can undoubtedly be purchased either on the web or at your neighborhood retail locations over at residence style.